Hey guys,hope you are all having a great time. 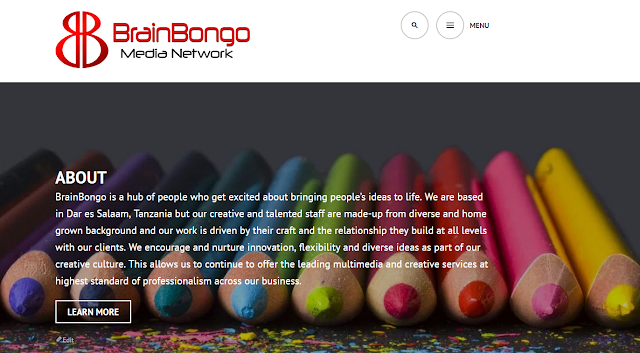 Well, recently I have been getting a lot of questions from different people asking about BrainBongo some of the questions being why did we name our business "BrainBongo", what does it mean, when it was established, what we specializes on and so fourth. So, below is the video that answers almost all your questions. If you still have some questions unanswered please leave them on comments section below and I will be happy to answer all your questions.. Thanks my brother, It means a lot coming from you.. Thanks for sharing.To know the details about.